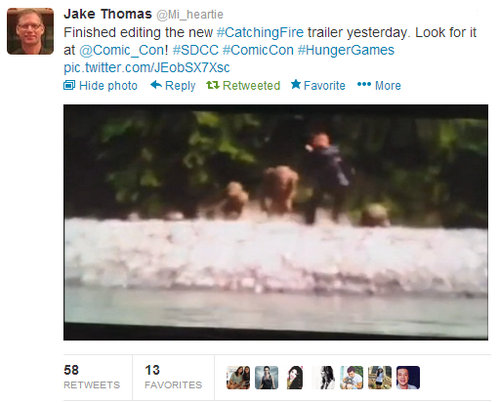 First glimpse of the new 'Catching Fire' trailer. . Wallpaper and background images in the Catching fuego club tagged: catching fire the hunger games cast movie on set peeta mellark.